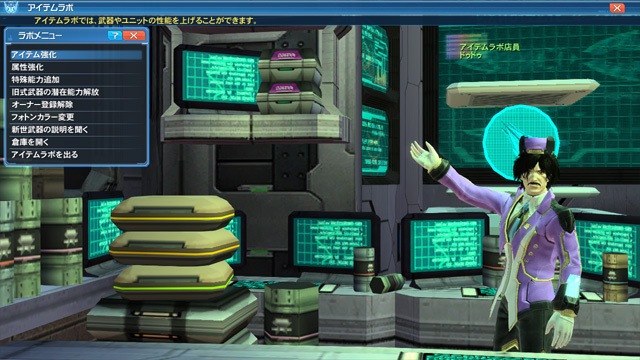 Grinding ★13 weapons at the Item Lab could be quite disastrous to your stock of Lambda Grinders. You can help alleviate this issue by grinding weapons in a specific manner. Before we actually begin, let’s take a look at the items you’ll need to complete this process. 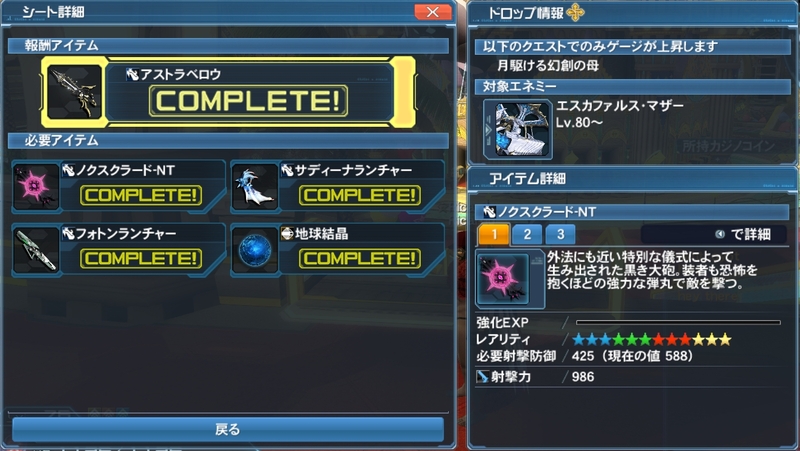 Here are some suggestions for finding a 13 star weapon to unlock the requirements for the Class Level 80 cap. Gather 1,200 [Weapons Badges 2017] and trade them in at the Badge and Memory Shop. Complete client orders for guest NPCs that appear for a limited time. Complete Collection Files that expire in 5+ months. You’ll need 6 copies of the same weapon to reach +35. The weapon you wish to grind. 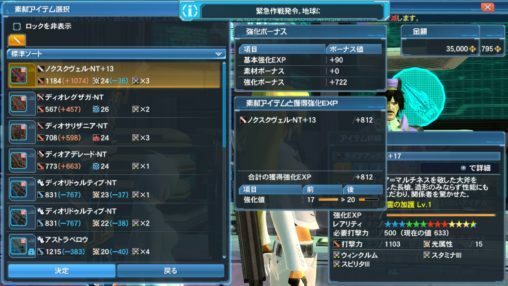 However, 13 star weapons which drop in XH quests, will attain a random grind cap of [+31] ~ [+34]. Weapons that are grind capped in that manner will allow you to skip having to locate all 6 copies. Skip all sections below if you don’t care about Lambda Grinders. First you’ll need to collect several ★12 weapons. The cheapest way to do this is to find a Collection Sheet that rewards a ★12 weapon. Alternatively you could also just purchase these weapons from player shops. Next you’ll need to collect fodder weapons that you’ll feed into the ★12 weapon. The best items for these are the 10 star weapons that drop in Emergency Quests. 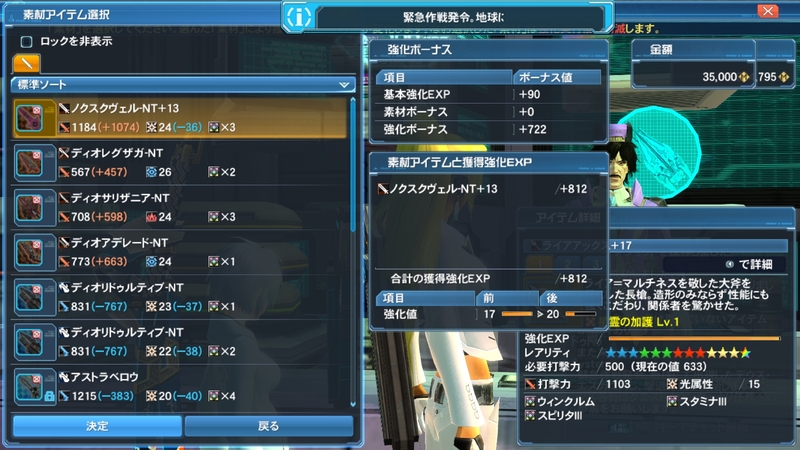 ※ Tip: Use ★10 weapon drops from EQs to grind ★12 weapons! 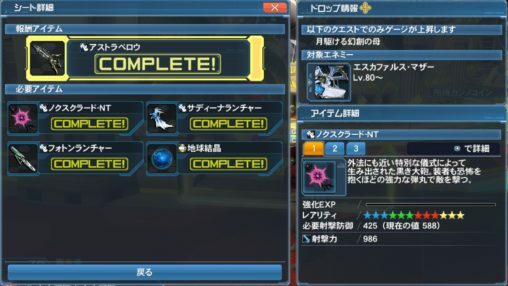 You’ll have to +35 your ★13 weapon in order to meet one of the requirements for expert blocks and class level 80 unlocking. To do this, you’ll need 6 copies of the weapon you wish to grind if you are only obtaining them through collection files or client orders. If the ★13 weapon drops in the quest, then please be sure to read the NT grinding guide for more details on Grind Cap raising. Use the chart below as a guideline for grinding ★13 weapons!